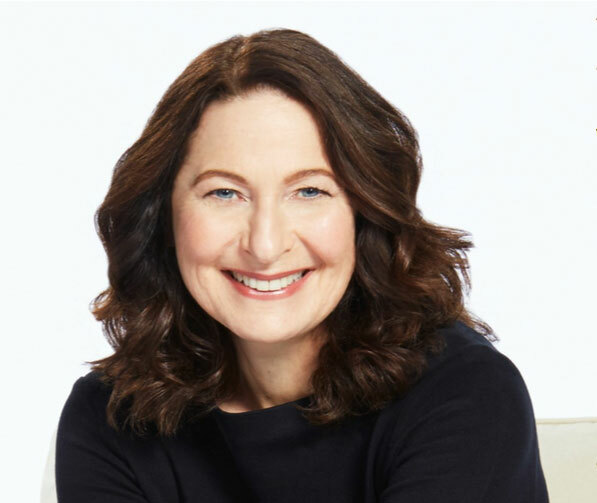 Anna Maria Tremonti is the host of CBC Radio One’s flagship network morning news program, The Current, where she has devoted hours of coverage and questions to issues that range from world politics, to social and demographic shifts to economics. For this memorial lecture, she will draw on her extensive experience as a reporter, a correspondent, and a host to examine the dynamic changes and challenges facing the field of journalism. Admission is free; all welcome. The Wendy Michener Lecture, named in commemoration of the Canadian arts critic and journalist, was established at York University in 1986 to provide a forum for discussion of vital issues and developments in culture and the arts.